Styled with galt blazer , everdeen t-shirt and continental 80 shoes . 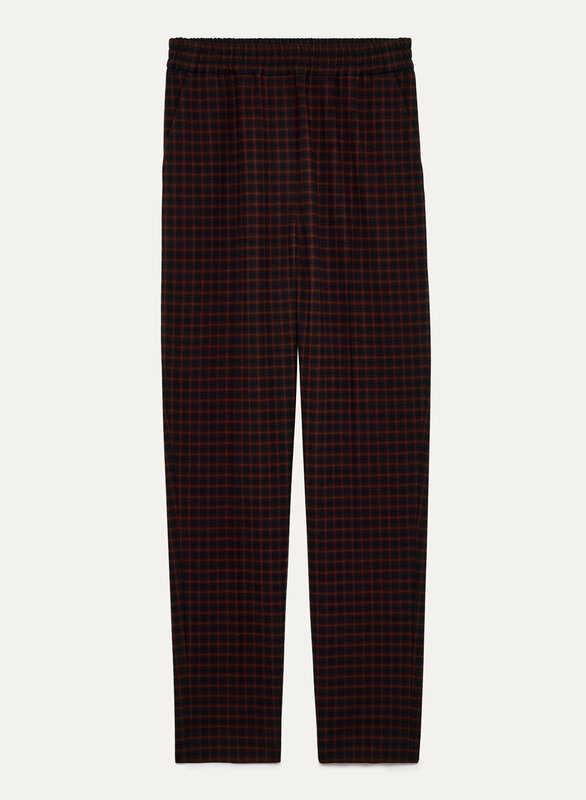 A polished take on the classic pajama pant, it's hint of loungewear, a dash of cozy, and a generous helping of style. 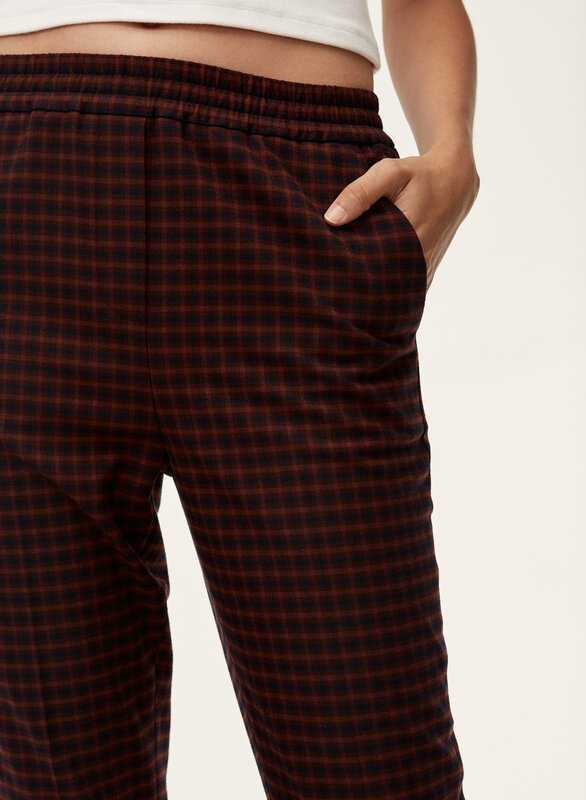 Subtle creases add a clean silhouette to the super-soft brushed flannel.